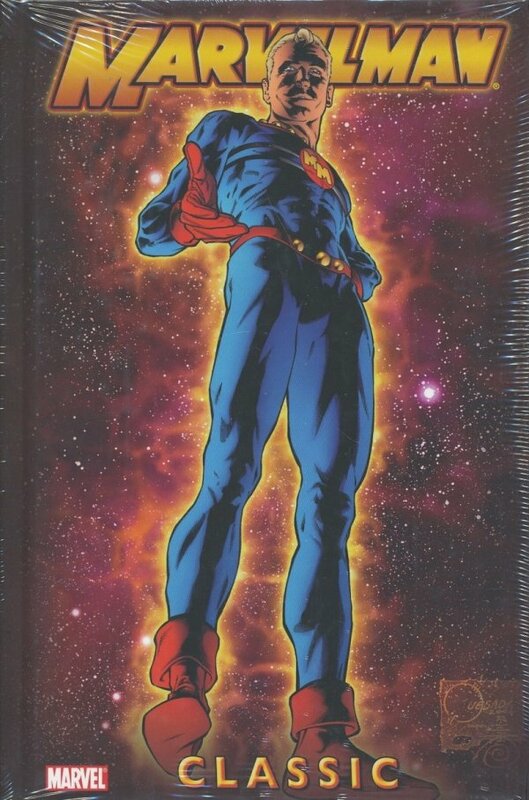 Who is the mysterious Marvelman? 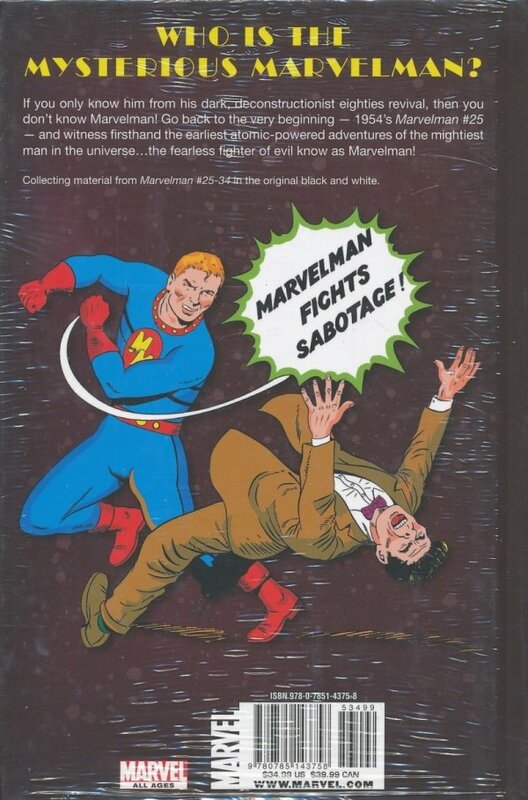 If you only know him from his dark, deconstructionist eighties revival, then you don't know Marvelman! Go back to the very beginning - 1954's MARVELMAN #25 - and witness firsthand the earliest atomic-powered adventures of the mightiest man in the universe?the fearless fighter of evil know as Marvelman!